Wish you had the ability to have a coach right there with you? We tried to create just that! 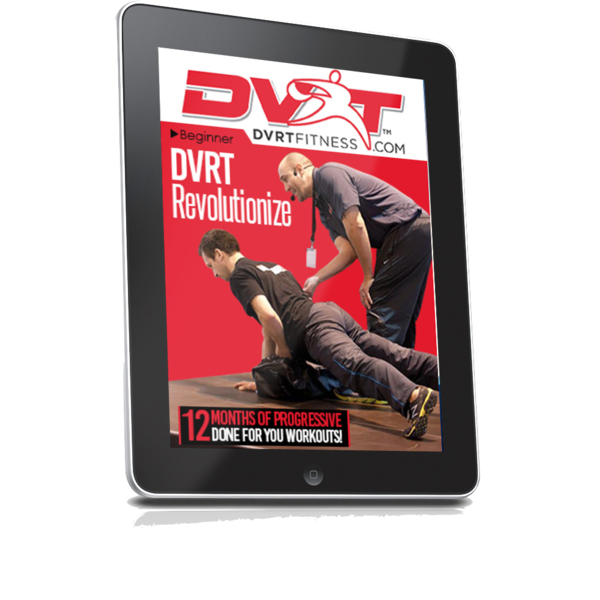 Our DVRT Revolutionize Beginner program will give you an entire year of programs! 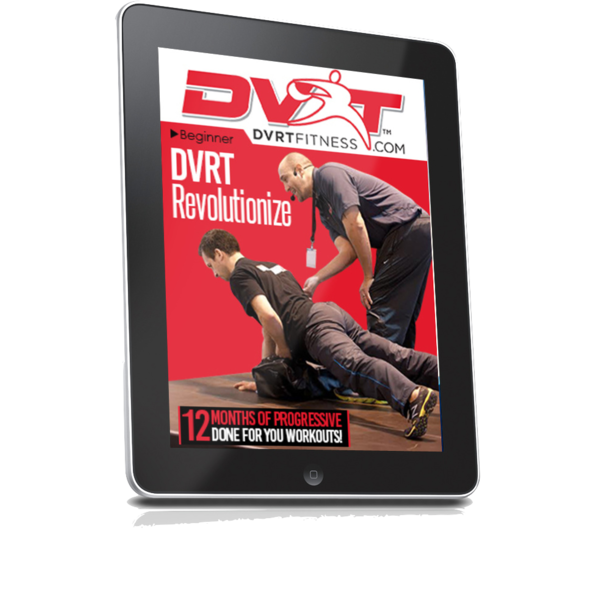 Designed to help people build the foundations of DVRT, we walk you through month by month on progressive programs. 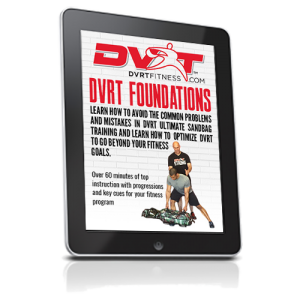 You will be able to chart your progress, have access to our video tutorials, and have workouts that are right on your mobile device! 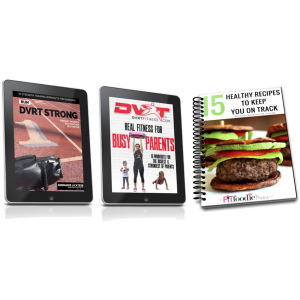 No need to wonder what it would be like to have our coaches design your workouts for you, you can now have it done and see how quickly you can reach your fitness goals. *Program does progress to using kettlebells and suspension exercises in the program.